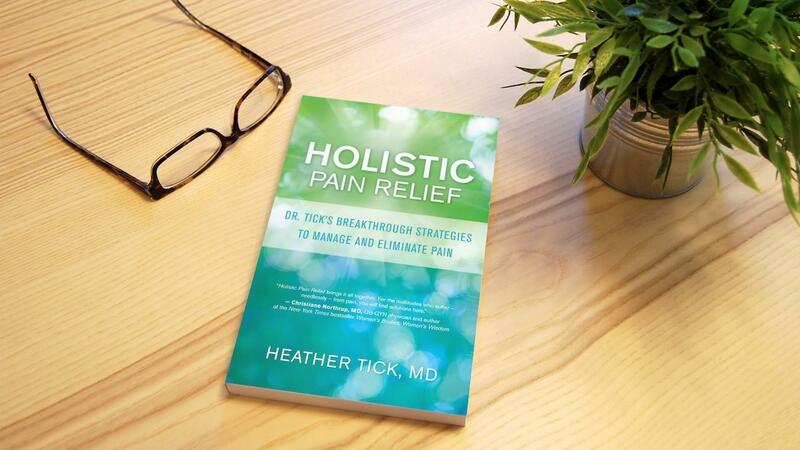 An expert in both conventional and holistic medicine, Dr. Heather Tick has spent more than 30 years treating patients for whom "all else has failed." Based on her experience, Holistic Pain Relief offers practical guidance to anyone with pain. It includes easy-to-implement solutions for effective and permanent pain relief and also offers help to those with chronic conditions who feel confused or hopeless. With a focus on health first, Holistic Pain Relief helps readers make informed choices about their physical, emotional, and spiritual wellness. For international orders or electronic versions, click here. Heather Tick, MD , is the University of Washington's first Gunn-Loke Endowed Professor for Integrative Pain Medicine. 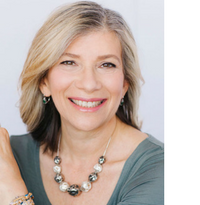 An integrative medical practitioner, she has directed pain clinics in the United States and Canada and is a consultant to corporations on ergonomics, health, and safety. She has also taught at numerous medical schools and is currently involved in medical research. Available for USA/CA shipping only!